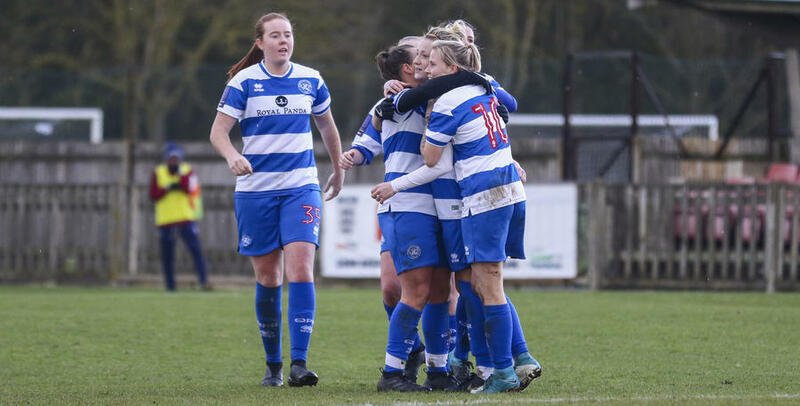 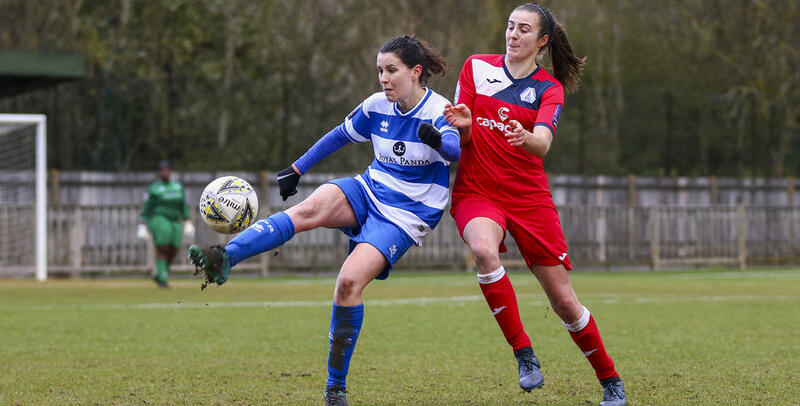 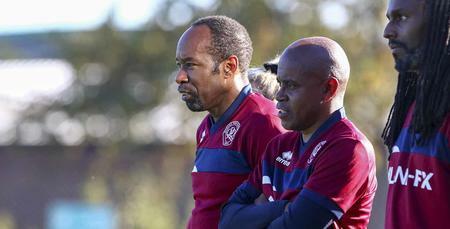 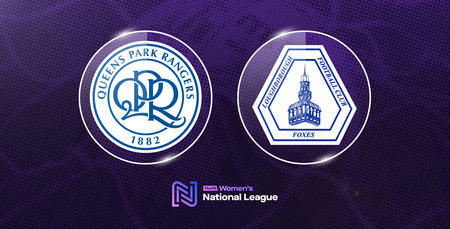 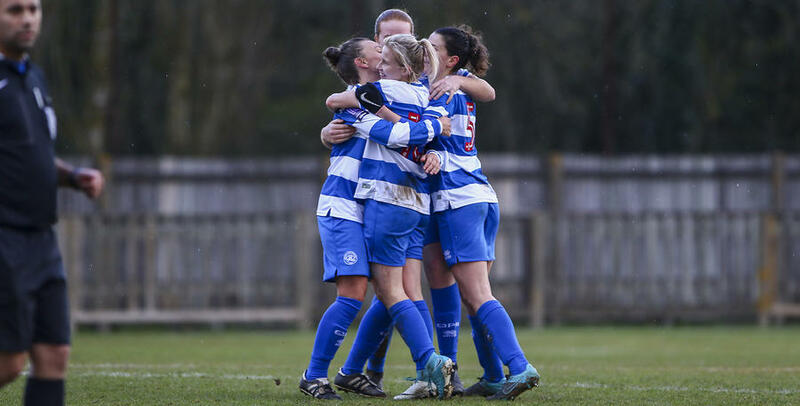 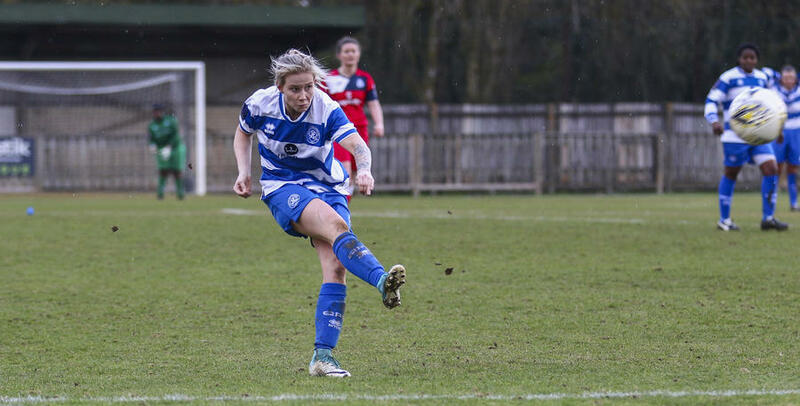 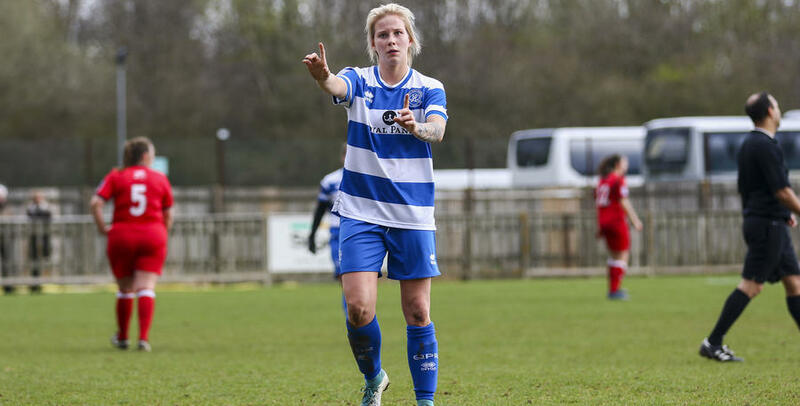 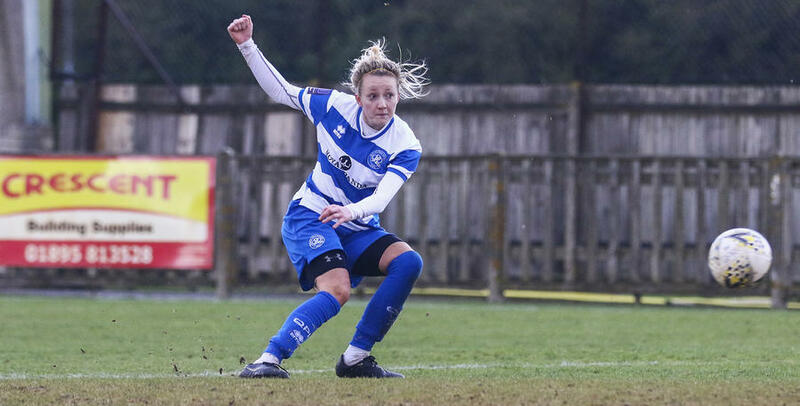 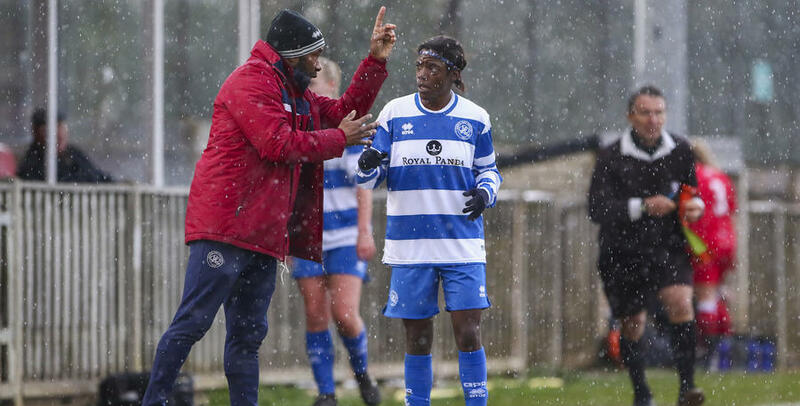 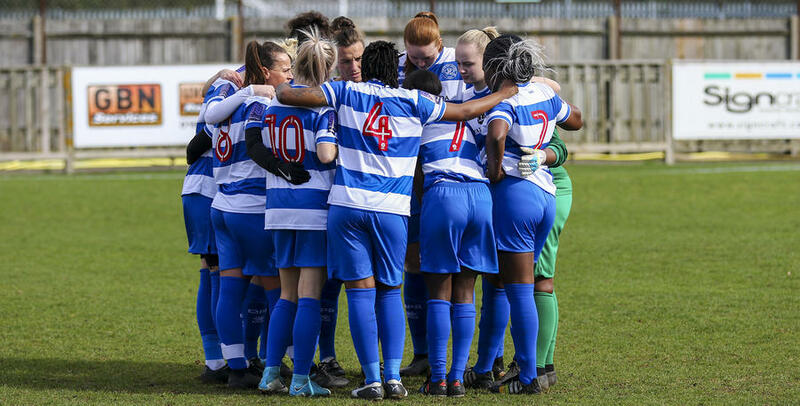 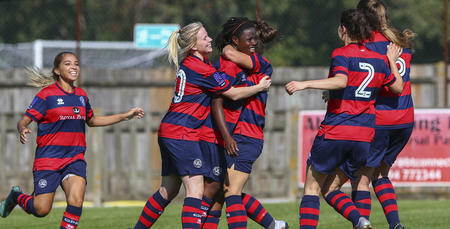 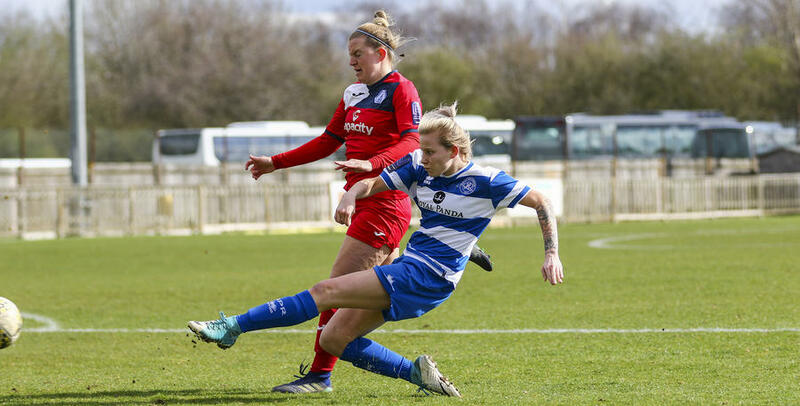 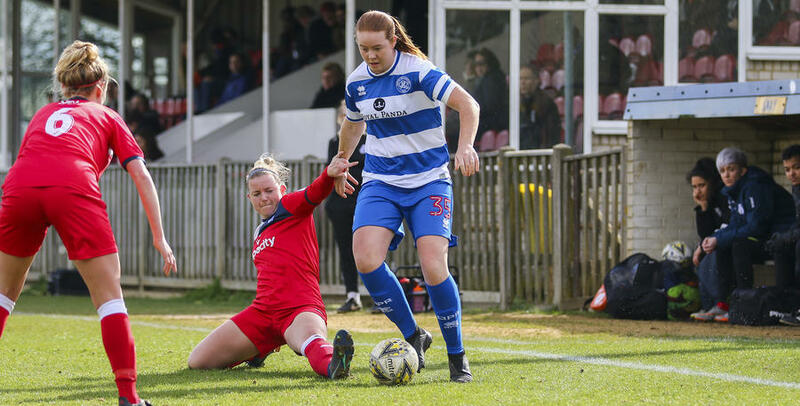 QPR WOMEN came from 2-0 down to earn a draw with Loughborough Foxes in The FA Women's National League on Sunday. 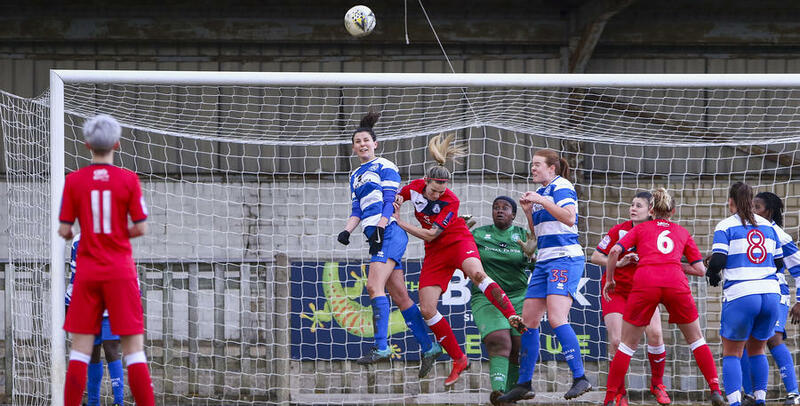 Rangers were on course for defeat at Honeycroft but second-half strikes from front pair Courtnay Ward-Chambers and Jo Wilson rescued a point. 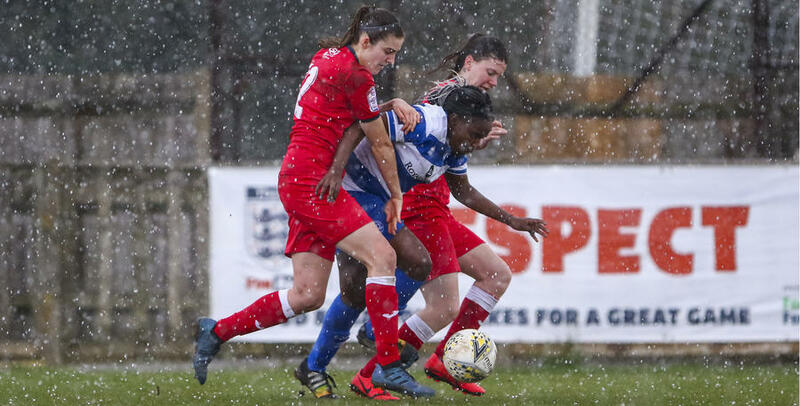 Ian Randall was at Uxbridge to capture the comeback.